Pagani Newport Beach | First Stand-Alone Pagani Dealer. 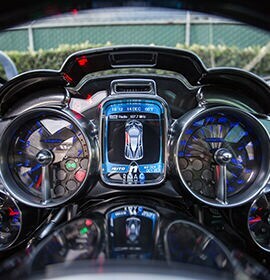 Newly founded in 2017, Pagani Newport Beach sets itself apart by being the first stand alone Pagani Automobile Dealer in the US. Extending their reach across all of Southern California, Pagani Newport beach establishes its roots on the iconic Pacific Coast Highway in the prestigious City of Newport Beach. Fully Authorized Pagani Factory Service Center. Visit our boutique for official Pagani Automobili merchandise, goods and accessories.